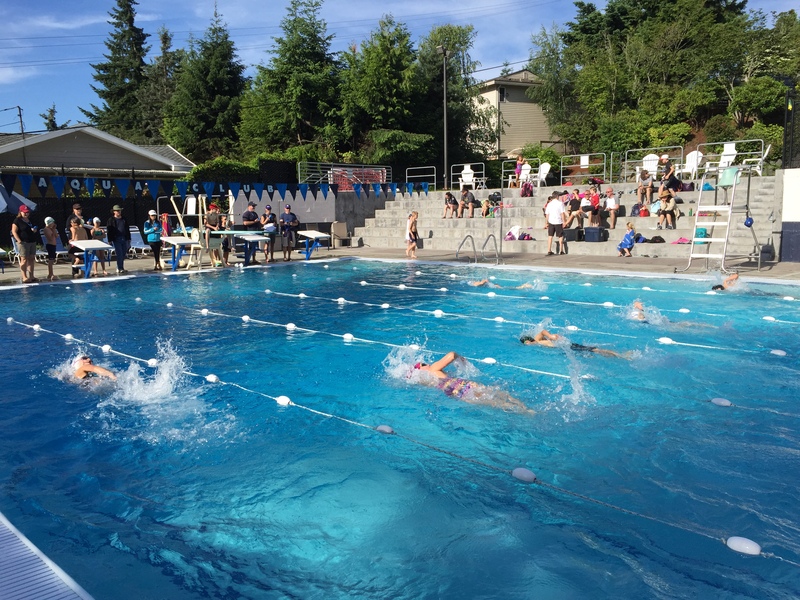 Cascade Swim Club is offering a Summer Tune Up session at our pool! Details and registration information on attached pdf documents. Thanks - and see you soon!